The 2016 GREEN4SEA Athens Forum is due on Wednesday, 6th of April in Eugenides Foundation, followed by cocktail reception and you might be interested in! 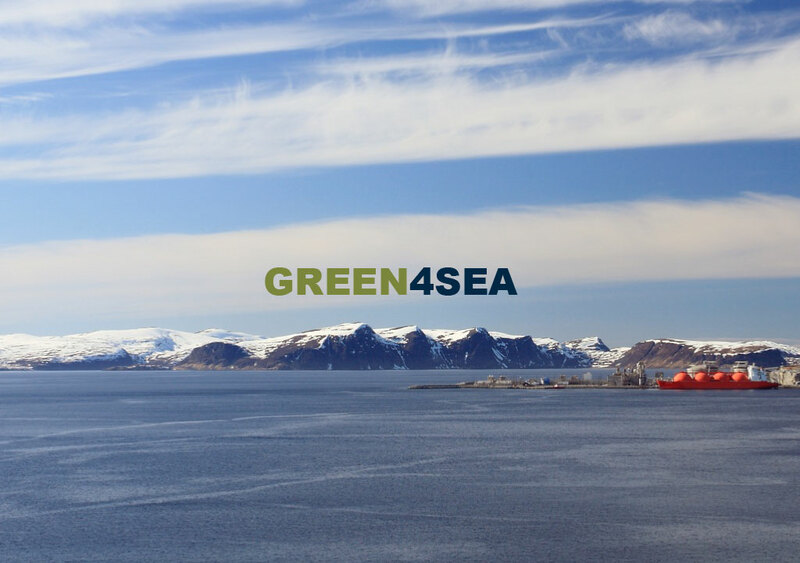 GREEN4SEA is a PRO BONO / NON PROFIT event aiming at a target group of more than 1,000 Delegates / 450 Organizations (Mainly Safety, Technical, Operations, marine departments of Shipping Operators and relevant associated Industry Organizations). Andrea Carli of Airlife SRL will attend the event and Panel #5, “Current fuel challenges to meet future requirements” in the early afternoon (15-16). Andrea Carli, born in 1969, has graduated in Chemical Engineering at Bologna Univerysity (Italy), and he’s also taken a Master in Environmental Chemical Engineering by the same University in 1994. Since he started the professional career, he has taken job positions on Engineering, Procurement & Construction (EPC) companies, mainly active on Emission Control Environmental Technologies and on Oil & Gas Industry. After 15 years of international experience as Process Engineer, Proposal Engineer, Proposal & Marketing Manager, Sales Manager, he has created the company AirLife Srl in 2008, with the main purpose to provide clients with innovative, tailor-made and fully reliable technical solutions for their emission control needs. Together with his active role as Sales & Marketing Director in AirLife, he’s also working as private consultants for several important industrial clients worldwide.